The Greenfield Cannabis Mercantile is located at 728 6TH ST in Clarkston, Washington. People in the area love the shop for their friendly and knowledgeable customer service, but also their mind-blowing selection of marijuana products of all shapes and sizes. When you’re in the market for dried flower, concentrates, edibles, topicals, or accessories, The Greenfield is the place to go! They do everything in their power to guarantee that every customer leaves highly satisfied, and with the knowledge that they’re getting the best price available on their goods. The shop is open 7 days a week, from 9a-9p Monday-Friday, and 10-7p on the weekends. This offers plenty of opportunity to get down to the shop and restock your stash! 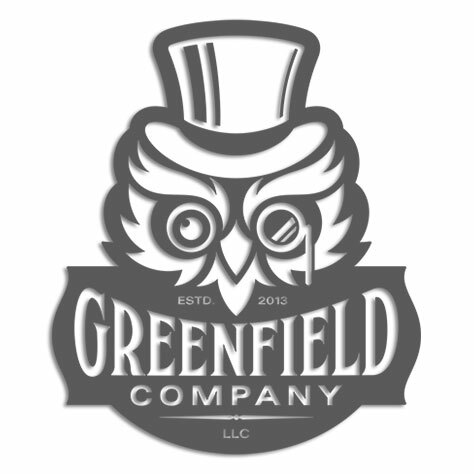 Come check out The Greenfield Cannabis Mercantile the next time you’re in Clarkston!